The Winter 2018-19 issue of Ploughshares is out with new poetry by Jill Osier, Sally Ball, Ellen Bass, W.S. Di Piero, Keith Ekiss, Alice Friman, Rebecca Hazleton, Karen Skolfield, Mark Yakich, and the late Tony Hoagland. My thanks to Ladette Randolph and John Skoyles for including my poem “Man Paddling Canoe with Dog” with this wonderful group of writers. 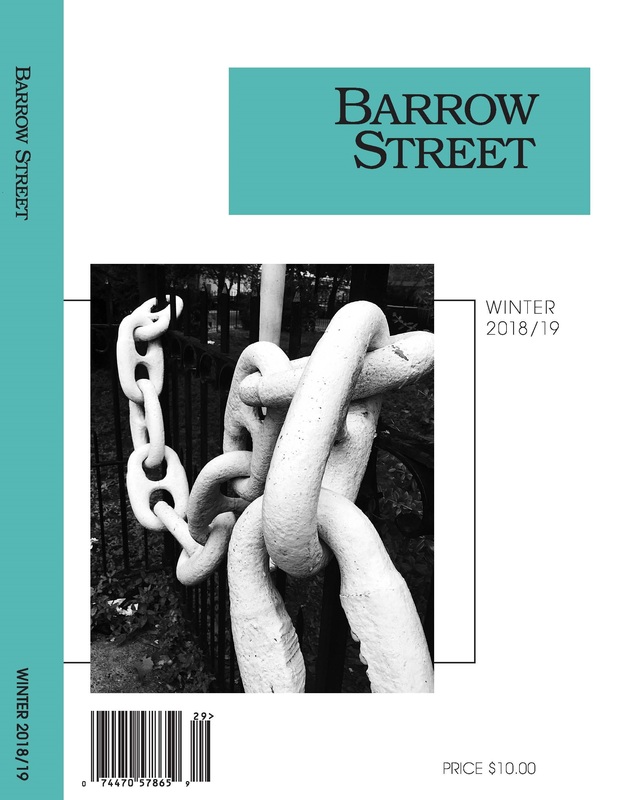 The Winter 2018/2019 issue of Barrow Street is out with poems by Tina Barr, Steven Kramer, Janice N. Harrington, Philip Fried, Virginia Konchan, Nina Lindsay, Martin Ott, Maya Pindyck, and Charles Rafferty. My thanks to the Lorna Knowles Blake and her fellow editors for including my poem “Weekend Away,” dedicated to Robert Bly. The 2017 issue of RHINO is out with work by Eric Pankey, Kristina Marie Darling, Adam Day, Lola Haskins, Andrea Hollander, Michael Homolka, Rochelle Hurt, Rachel Mennies, Alison Prine, Lee Sharkey, Joyce Sutphen, and Joshua Marie Wilkinson. My review of Robert’s Hedin’s At the Great Door of Morning is up at the Harvard Review Online. If you like what you read, please click the cover to purchase a copy!